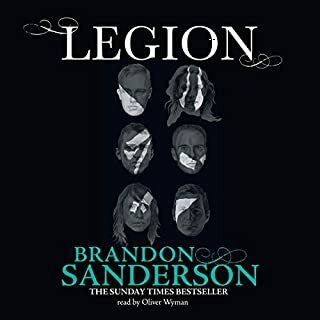 Welcome to New York Times and Sunday Times best seller Brandon Sanderson's first collection of short fiction. These wonderful works, originally published individually, have been collected for the first time and convey the true expanse of the Cosmere. 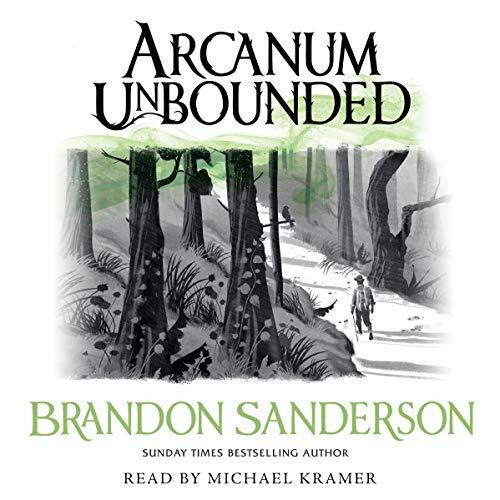 Telling the exciting tales of adventure Sanderson fans have come to expect, Arcanum Unbounded includes the Hugo Award-winning novella The Emperor's Soul and the never-before-published Stormlight Archive novella Edgedancer. This superb collection also includes essays which offer insight into the numerous worlds in which the stories are set. 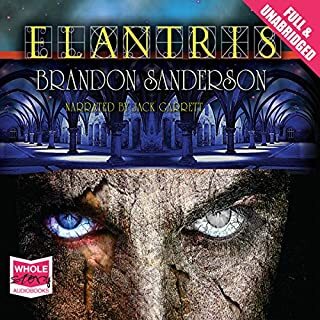 Fans of Brandon sanderson will love this collection. Some stories are better then others but overall a good collection. 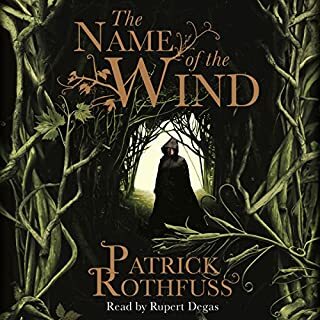 I hadn't realised this was available, it contains stories in new worlda but also adds to Mistborn and Stormlight in particular. it collection is great but the chapters and time stamp are missing. This collection of Brandon Sandersons long short fictions is phenomenal. Sixth of the Dusk left me reflective on my own life and my animals lives, Edgedancer was an amazing story about Lift who I was looking forward to hearing more about after oathbringer. You will enjoy every story in this collection. 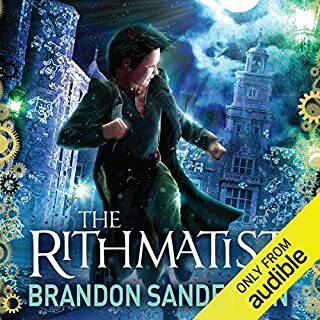 Brandon Sanderson shows his genius again and again. 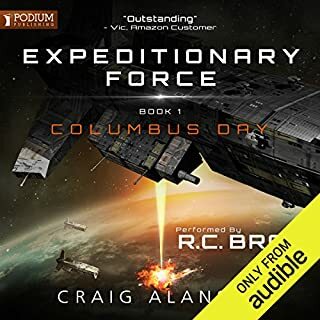 What wonders he consistently creates within his cosmere. In the 1940s did people realise that Tolkien's work was going to change the fiction writing world forever? I think this is what we are seeing Brandon Sanderson doing to fantasy fiction in our time. 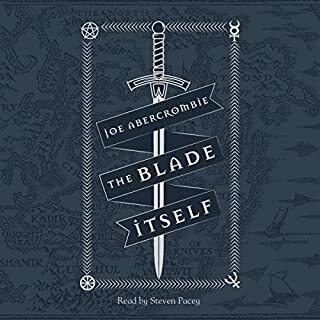 I originally picked this book up to hear edgedancer, as book 3 of the stormlight archive recommended I listen to it first. 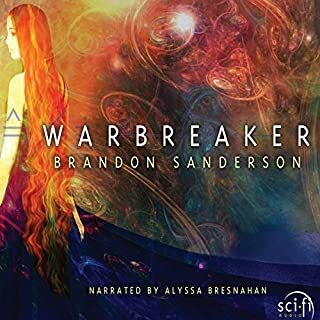 I'm glad it was at the end of the collection, because it spurred me to listen to the other cosmere stories. They vary in quality, but are generally great. The voiceover is, as always, fantastic too. 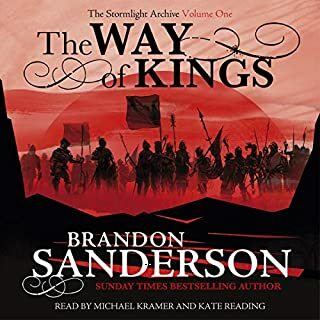 I highly recommend this, but only if you have read a lot of Sanderson's Cosmere related books. 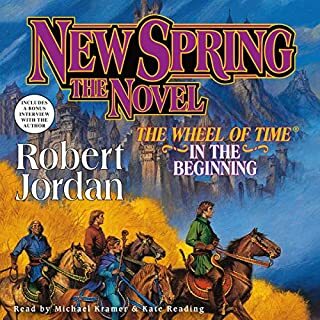 These short novels helped me realise how much I still need to learn about the Cosmere. The performers are absolutely great, and the stories are fantastic as always. love the voice actors and story content was a nice little easter egg off the main books that I have already read. I Loved it! The short stories where all great! Will definitely re-read this one again! Too much to remember. I already had Emperor's Soul and Shadows in my library, so arguably I didn't get my full credit's value. However, I'm not complaining; not only were these stories equally good the second time around, but the rest of the collection makes it well worth it. 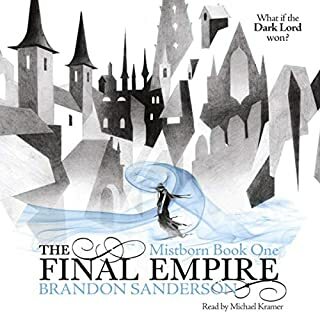 Yes, these are all short stories, and while some of them stand alone easily, others can only be appreciated fully if you are familiar with their origin story (eg Kelsier's side story - it runs parallel to Mistborn, so may not make as much sense if you're not familiar with Mistborn). 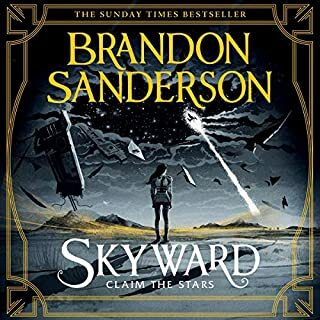 I also enjoyed the new characters and worlds, eg Dusk, but best of all is the introduction to each story where Brandon Sanderson gives us context and motivation for each story. 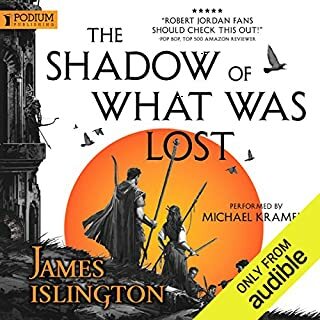 As a Sanderson fan this was a real treat as it starts to draw threads and links across the Cosmere. If you're also a Sanderson fan, you can't afford to miss this one! I usually don't go for short stories because even with my favourite authors they always leave me wanting. But this one was like sitting down with an old friend and talking of missed loved ones. Got to spend time with some of my favorite characters and my mind is buzzing with all the implications of a connected Cosmere. So don't hesitate on this one. Brandon Sanderson is the most amazing writer. Every thing Brandon touches is amazing. 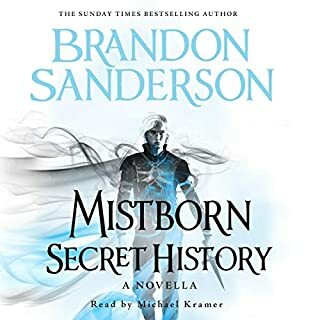 Each story works on its own but my i sugestion is to read mistborn and stormlight before hand otherwise there are major spoilers. 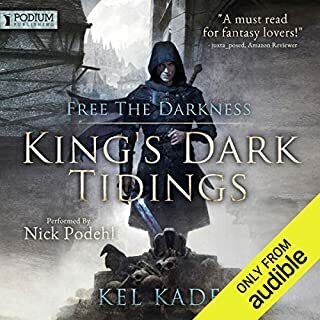 Kate Reading and Michael Kramer must be the absolut best narrators out there. Good job all of you. 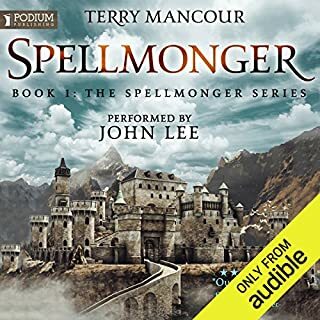 Love the book and the insight from this book, my only criticism is that the character voice for Theopolis is so jarring to listen to. All the other voices were great! I'm very disappointed that I couldn't listen to White Sand. 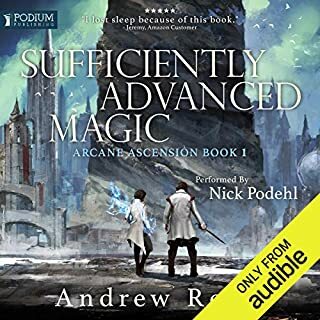 Otherwise great collection of Cosmere stories. Great book if you have read his other works as it brings together some interesting ideas. Worth it just for Edge Dancer. Great characters, more brilliant Brandon. Thoroughly enjoyed this, I listen on the way to work and many times was tempted to sit in the carpark just to hear the next part. Would wholeheartedly recommend the series as a whole so far. Sometimes amazing, sometimes too long, some of the stories: Edgedancer, Six of Dust, The Soul of Empire were great. some were boring like Episode 28-30... But generally it's good book. 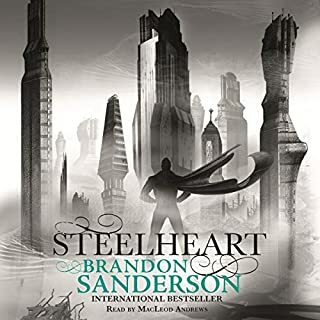 A must for all Brandon sanderson fans. Adds to some extra bite to someof his best books.